…Why then start a new blog if there are already two outstanding blogs in their respective fields? Well, I think there is more to the story than the technical stuff. The effects of volcanoes and earthquakes are larger than that; they after all affect real human beings, often in tragic ways. So I think that a bit of sociological aspect should be added to the technical issues. They also affect biological systems, so expect some nice posts about biology in and around volcanoes. On top of that we have geology; after all we are talking about the odd world of rocks folks. Also, if we are lucky there will be a bit about risk management and how the scientists work to save lives. And without making any promises, I am hoping that we can snare a volcanologist to give a couple of guest blogs, more on this as that unfolds. With these words, Carl welcomed us all to Volcanocafé on November 15th, 2011at WordPress, the first home of the blog. The first volcanic crisis and eruption to be covered by the fledgling blog was that of El Hierro. In the end, the eruption as such when it finally arrived, was a small sub-aquatic one south of La Restinga that revealed itself by little more than a discoloration of the otherwise crystal clear, emerald green Atlantic. In the wider context, the crisis revealed that the culture within the organisations responsible for Crisis Management was far different from that adopted by the Icelandic authorities. 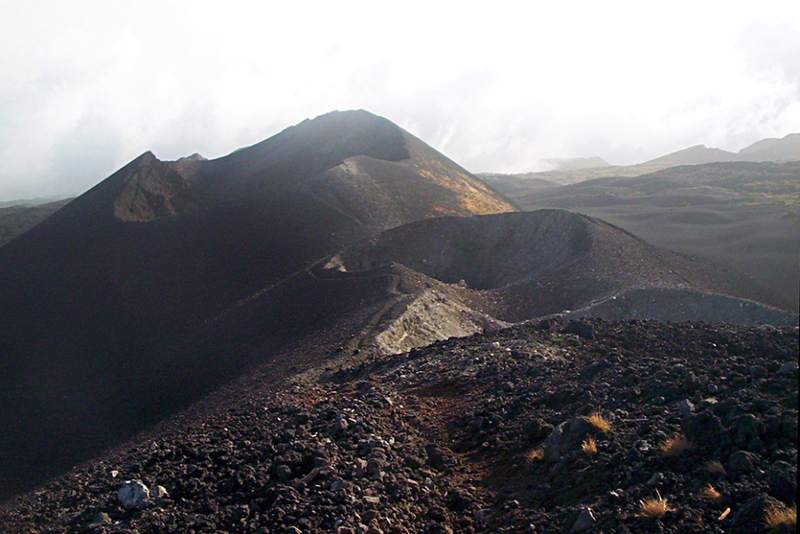 The monogenetic, sub-aquatic cinder cone generated by the eruption was unofficially christened “Bob” by the Volcanocafé community. A second innovation was the Sheepy Dalek. While the Blog strived for scientific accuracy and decorum, this was dispensed with as the eBar, christened the Sheepy Dalek opened its doors every Friday evening. The name derived from the ever-present sheep in many Icelandic webcams as well as the shed on Burfell containing some of the equipment and sensors used by the IMO (Iceland Meteorological Office) to monitor Hekla. Coincidentally or not, this contraption had a striking resemblance to the early incarnations of the Daleks of “Dr Who”-fame. At first, there was a friendly competition “Name-that-lava”, but this later evolved to the much-loved, multi-question Friday Riddles first hosted by that genius of the trick question, Alan C.
A composite of a webcam image of Katla from the south with a well-known photograph of one of the Pinatubo precursor eruptions of 1991 illustrates the then oft-aired opinion on Nibiruist forums that Katla was bound to explode “1,000-times as violently” as Eyjafjallajökull. While there can only be one Bob in the history of Volcanocafé, two volcanoes in particular have captured our imagination. The first of those is Katla as at the time of the Eyjafjallajökull eruption, it was thought by the leading authority that an eruption of Eyjafjallajökull would inevitably lead to a subsequent one at Katla. A series on Volcanocafé in three parts; “What’s Going on at Katla?”, predates the change in view of these two volcanic neighbours. The second volcano to capture the imagination is Hekla. Imperfectly understood and defying categorisation, Hekla is an enigma. In 2000, Professor Pall Einarsson achieved world-wide fame, and rightly so, for issuing an accurate warning on the first signs visible, a few minor earthquakes, a mere half-an-hour before the onset of the eruption. 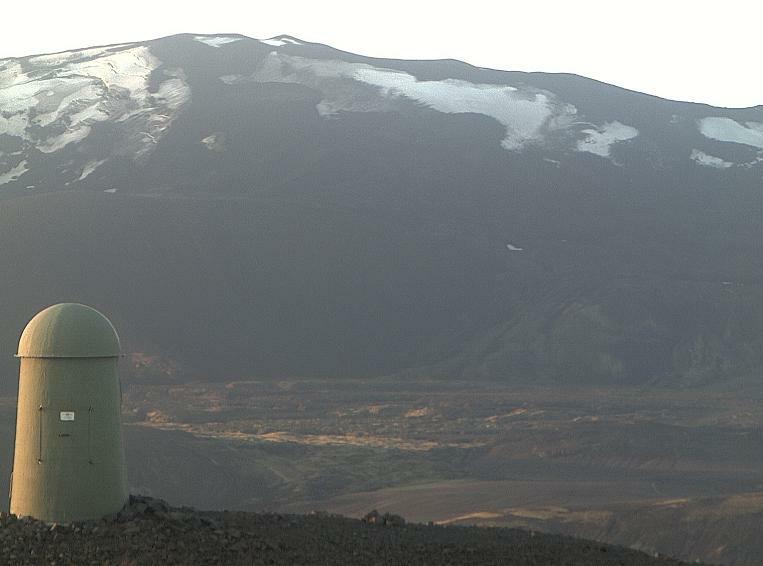 Since then, there have been at least one occasion when going by the signs, Hekla should have erupted but did not. She is now the object of our very first major project, “Hekla the Movie”. Because of the often limited information readily available to the general public as well as the reticence shown by scientists after the scandalous convictions of Italian scientists as “responsible” for the Italian Aquila disaster, verdicts that have now rightly been overturned, people searching for information and advice on what to do have begun to turn to Volcanocafé. This trend started with the El Hierro crisis when the general public and tourists found information almost impossible to obtain. 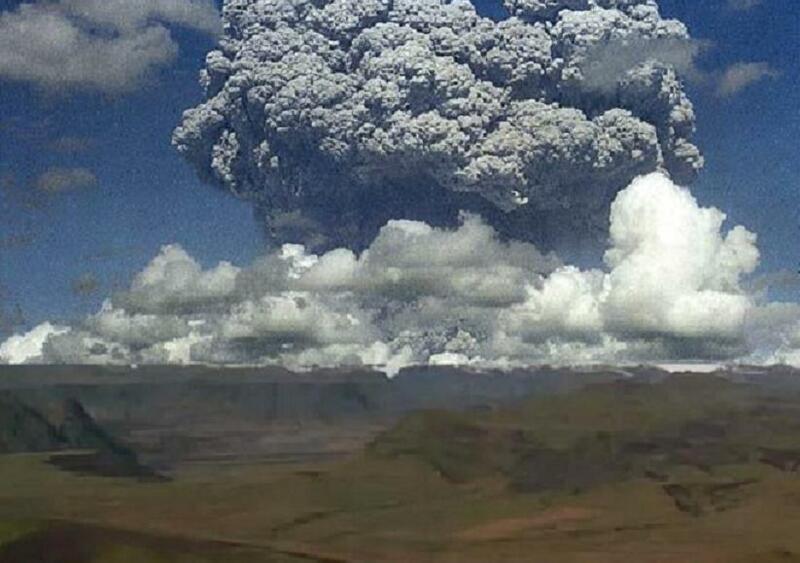 Since then, when there has been a volcanic crisis, people have turned to Volcanocafé asking questions on what to expect and how to best prepare. Because of the vast knowledge from so many different walks of life of our readers, here people have found answers to their questions. No more was this evident than with the Bardarbunga crisis and eruption which coincided with the British Bank Holiday. At the peak of public interest, we had an incredible 81,000 views per day! 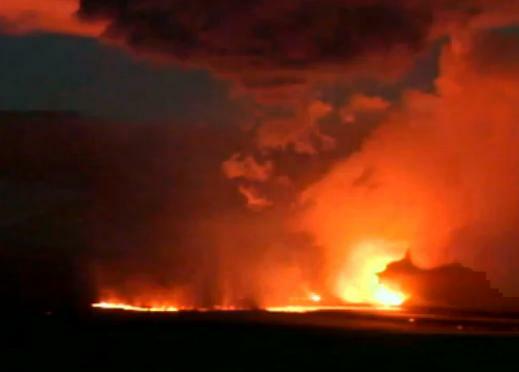 Mila Webcam image of the Holuhraun eruption taken in the evening on September 15th 2014. One should not have feelings around volcanoes; one should instead look sternly at the facts at hand. And a slightly unusual set of swarms is far from a definite sign. Especially at a volcano that can be orders of magnitude more energetic. Still the feeling lingers that this could be the start of the run up. I might of course be totally wrong and it all putters out without even letting out a fart. But, still it could be fun to go through what I think would happen if the volcano erupted and what I think the signs would be for that eruption. As predictions go, this turned out to be pretty much on the money as the great earthquake swarms that would lead to the current, and as we write still ongoing, eruption began the following night. But the Bardarbunga Crisis has made it abundantly clear that we have outgrown the original format and have to move home. So it is with some regret and fond memories we say goodbye to our old home on WordPress and move to our very own site.